An educational, inspirational, and engaging program for every audience. 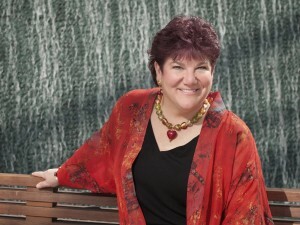 Linda “Rainbow” Levine is an acclaimed motivational speaker. She has educated and inspired people in the United States and abroad. She has presented participatory workshops and training sessions for Silicon Valley companies, private and public organizations, and for state, national, and international conferences. As “Rainbow the Clown”, Linda has entertained thousands of audiences for over twenty years as a professional clown, storyteller, and variety arts performer. Rainbow the Clown delights both the young, and the young at heart!